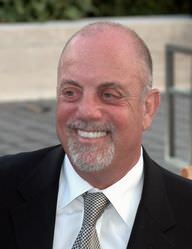 Billy Joel at the 2009 premiere of the Metropolitan Opera in New York City. Photographer's blog post about event and photograph. 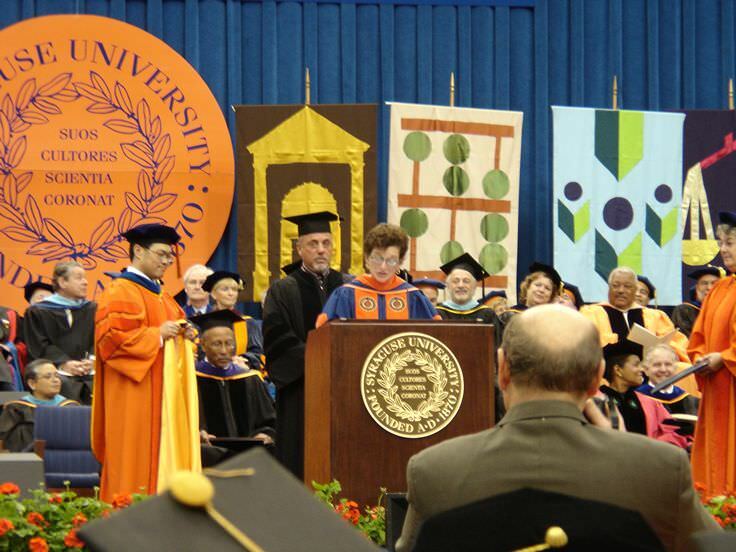 Billy Joel is an American musician and composer and one of the best-selling artists of all time. 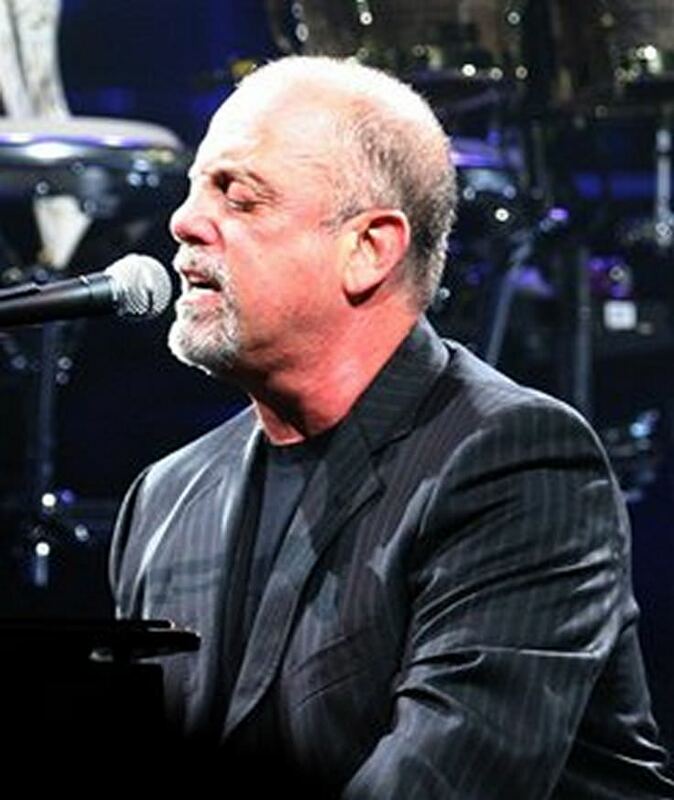 After the disappointing release of his first album, Cold Spring Harbor, in 1971, Billy Joel gained commercial success with the release of his second album Piano Man, led by the hit songs “Piano Man”, "Travelin' Prayer", and "Worse Comes to Worst". Joel would later record several more successful albums like The Stranger (1977), 52nd Street (1978), and An Innocent Man (1983). Some of his most popular hit songs include "It's Still Rock and Roll to Me", "Tell Her About It", "Uptown Girl", and "We Didn't Start the Fire". Billy Joel has been nominated for 23 Grammy Awards in his career, winning 5 of them which include Best Rock Vocal Performance, Male for "Glass Houses" (1981), and Album of the Year for "52nd Street" (1980). This is the cover art for "An Innocent Man" by the artist Billy Joel. The cover art copyright is believed to belong to the label, Columbia Records, or the graphic artist(s). Cover of "Only the Good Die Young" single. Billy Joel is a famous American singer-songwriter and pianist, who was born on May 9, 1949. As a person born on this date, Billy Joel is listed in our database as the 2nd most popular celebrity for the day (May 9) and the 10th most popular for the year (1949). People born on May 9 fall under the Zodiac sign of Taurus, the Bull. Billy Joel is the 94th most popular Taurus. 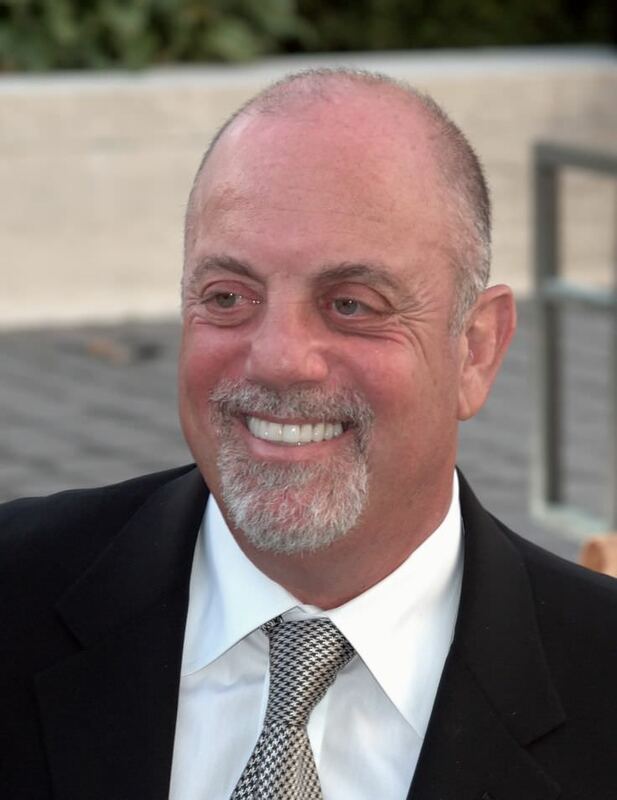 Aside from information specific to Billy Joel's birthday, Billy Joel is the 639th most famous American and ranks 26th in famous people born in Bronx, New York, U.S. In general, Billy Joel ranks as the 1080th most popular famous person, and the 125th most popular singer of all time. “The Famous Birthdays” catalogs over 25,000 famous people, everyone from actors to singers to scientists to serial killers and more. If you're curious to see who was born on your birthday, you can use our database to find out who, what, where, when and why. You can search by birthday, birthplace, claim to fame or any other information by typing in the search box, or simply browse our site by selecting the month, the day, the horoscope, or any other clickable option. 26th born in Bronx, New York, U.S.